We would like to invite all of our customers and partners to join in the fun. October's quiz is about Asbestos, if you need assistance then visit http://www.hse.gov.uk/ - if you struggle to find information via the HSE website, Wikipedia is also a good tool! To help raise awareness of H&S issues in a fun way for all its members of staff, MSL do a monthly H&S quiz. This month it is based around Asbestos, and the handling thereof. Make sure your entry is received before 31st October to be in with a chance of winning a bottle of Prosecco! Is Asbestos a man-made substance? What colour is Amosite Asbestos? Asbestos is Britain’s biggest workplace killer. Symptoms of Asbestos related diseases appear almost instantly after exposure. Which of the following pictures is best PPE whilst handling Asbestos containing materials? 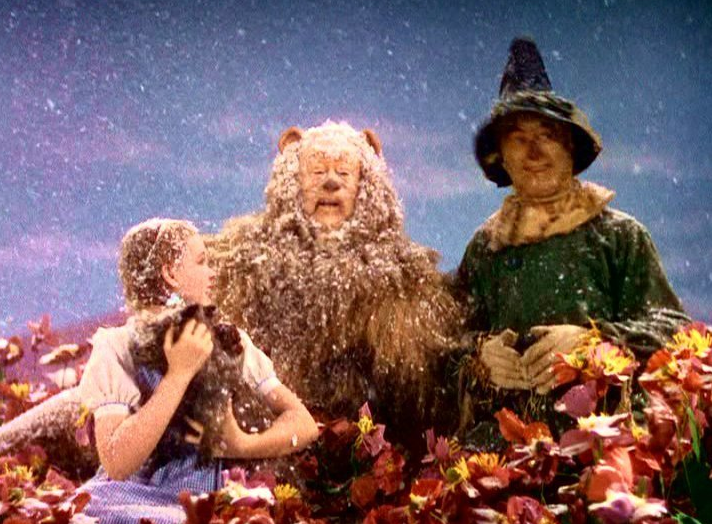 Did you know….. During the filming of ‘The Wizard of OZ’ in 1939 asbestos snow was used in the scene in which the wicked witch placed Dorothy and her friends under a sleeping spell in a poppy field!!! !